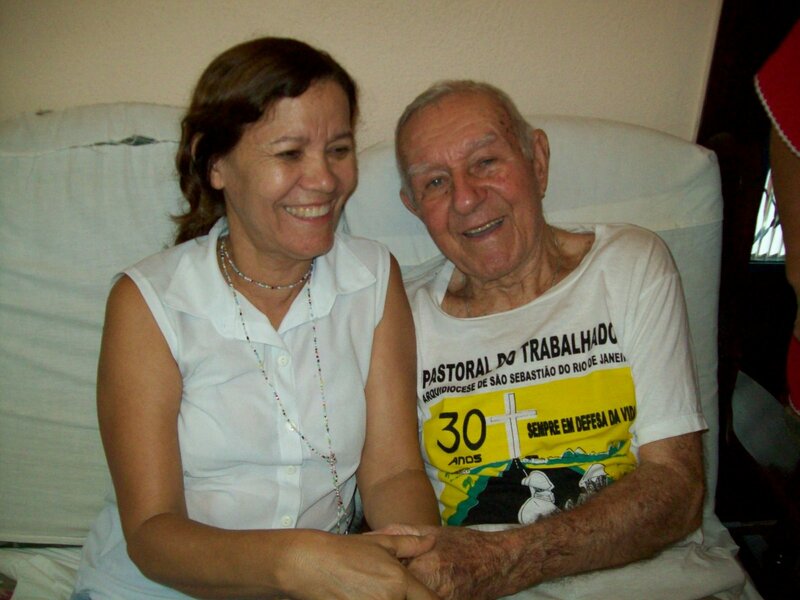 Former Brazilian YCW leader, Tibor Sulik, who later became a founding member of the Commission for Justice and Peace of the Brazilian Catholics, has died at the age of 85. Tibor who was born on April 27, 1927 in Trnovec nad Váhom in what is now the Slovak Republic, died on Tuesday, Jan. 15, at his home in Rio de Janeiro. “His modesty and simplicity did not subtract from his dimension as an international leader, or his commitment to raise awareness and Christian hope in the minds and hearts of thousands of young workers. “CCI also remembers Tibor, particularly from his participation at the YCW History Colloquy in Brussels in May 2000,” said convenor Stefan Gigacz.